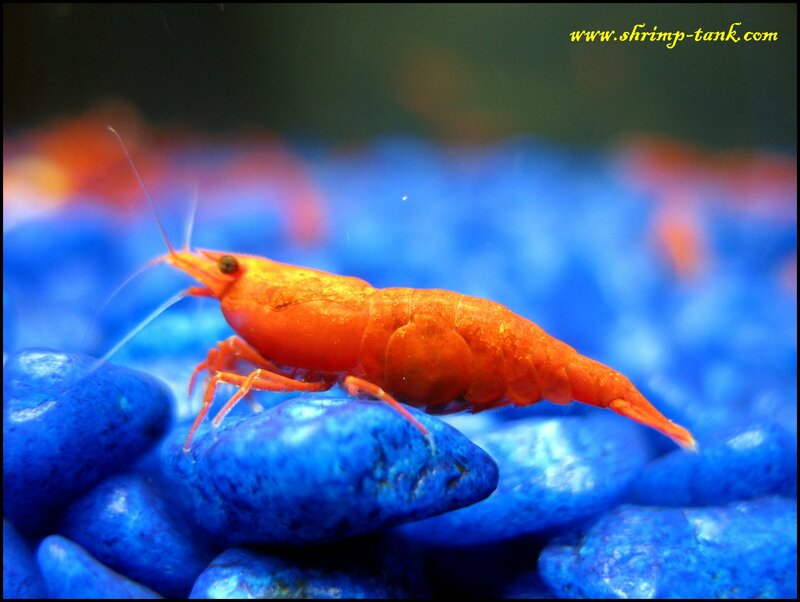 I’m posting some photos of my Painted Fire Red shrimps. 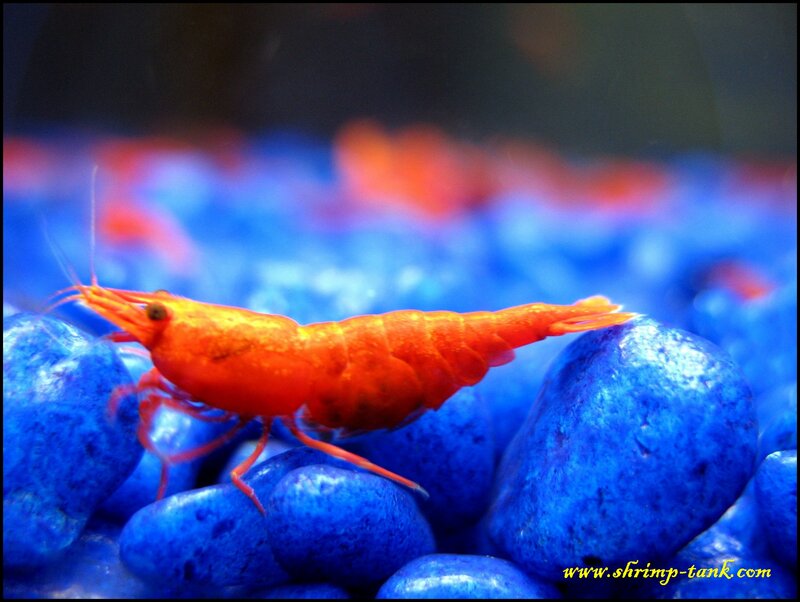 They guys are neocaridina heteropoda, so easy to keep and do not require soft water. 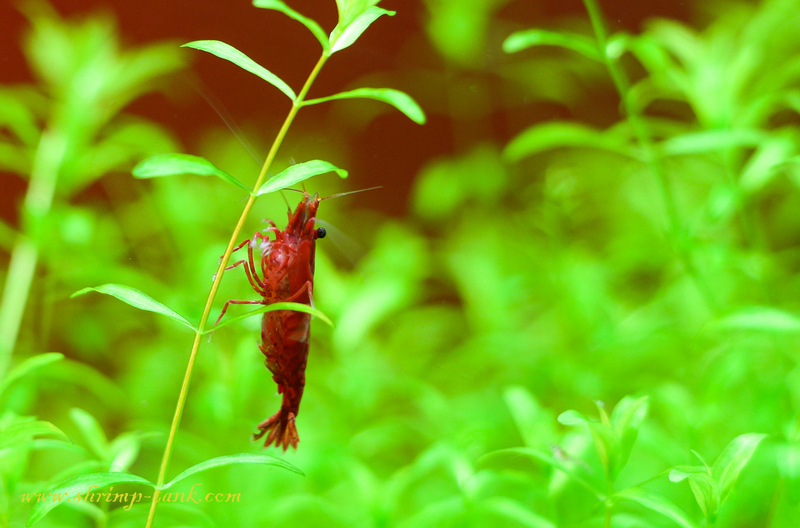 These colony is doing very good. 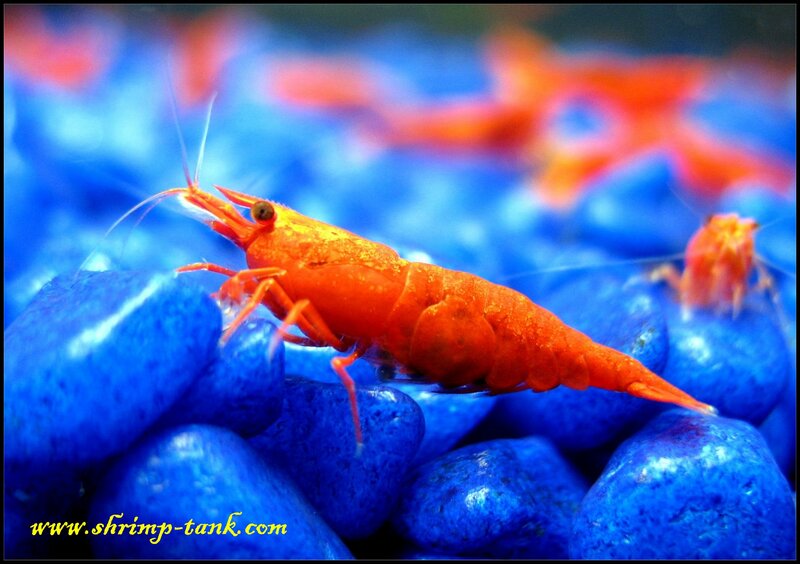 They live a small tank and I have to clean of often due to the big good of shrimps in it.